Standing behind a darkened bar with a sole microphone, a bespectacled man takes a sip of a newly poured, napkin wrapped cocktail before facing his audience and unleashing a torrent. For a few seconds, the syllables spill from his mouth at almost indecipherable speed, the audience leans forward in the dark to catch up. The ear struggles to make sense of his words, then the music begins, conscious thought ceases, and rhythm takes over. 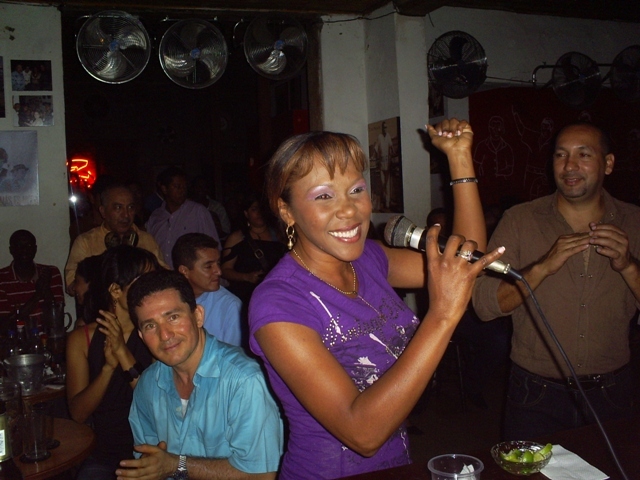 It's Friday night at Bar Zaperoco and the weekend Classic Salsa slam has just gotten underway. The listeners anxiously await their requested song to sound, so they can shine in the spotlight; five short minutes in which to enjoy their favorite tune with its unshakable energetic feel. Ranging from rhymatic relaxation to jarring rants, the night's listeners burst with immediacy and passion, at times even drawing cheers from fellow patrons. 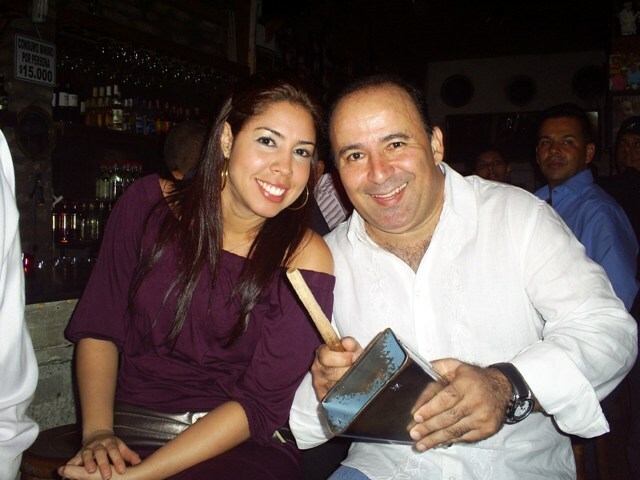 These patrons, seasoned salsa veterans, yet both young and old, are progenitors of an artistic music that has become marginalized in our society of specialization, market niches and genre boundaries. 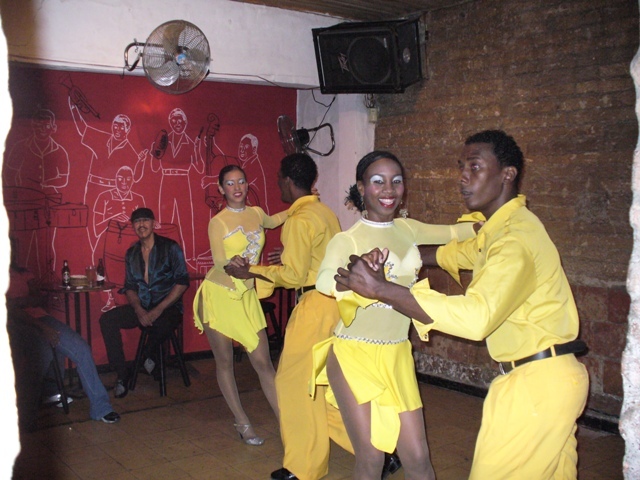 A brainchild of sound engineer Osman Arias, Zaperoco opened its doors to a Classic Salsa venue-starved city of Cali, Colombia in 2002. 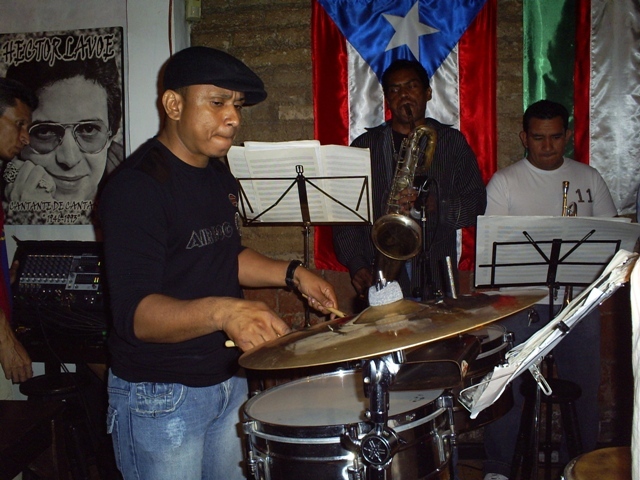 Arias envisioned the lounge as a musical mecca of Classic Salsa, where musicians and the general public could congregate to appreciate the craft. 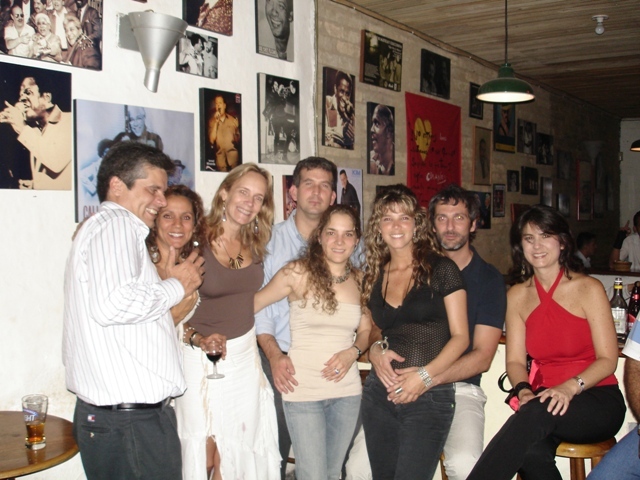 The lounge quickly gained a devoted following due in no small part to the club's inviting air, reasonable prices and adventurous musical practices. 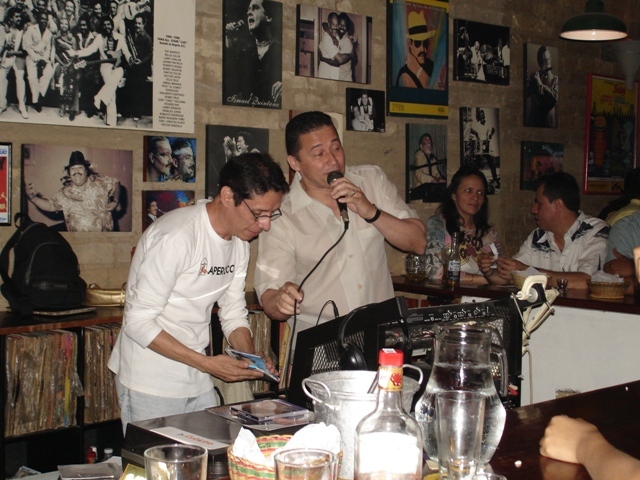 Ranging from Classic Salsa to Cuban Timba, music tracks spinning at Zaperoco are as eclectic as they come. "Artist Tracks are given a timeslot," says Arias, "but often times we leave it to our audience to choose their favorites". 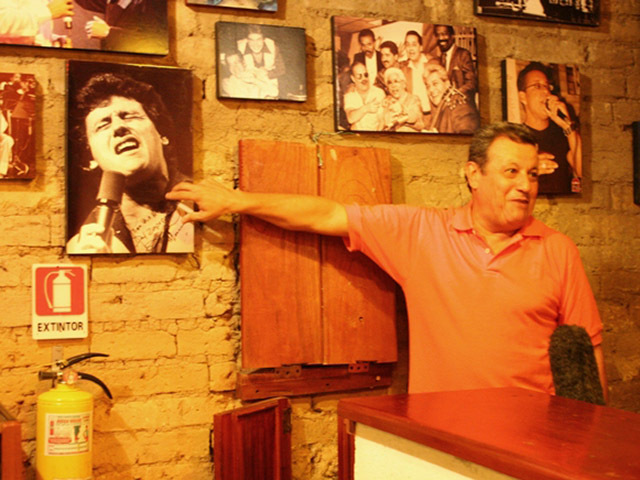 This democratic selection practice has helped Zaperoco establish itself as a hub of Classic Salsa music, a place where patrons are free to let their hair down in the way they deem fit. In addition to the spinning tracks, certain nights feature your local Musician deciding to take the mic. These unscheduled concerts have become one of the highlights of Zaperoco, with singers like The Lebron Brothers or Ismael Miranda keeping fans in the lounge late into the night. 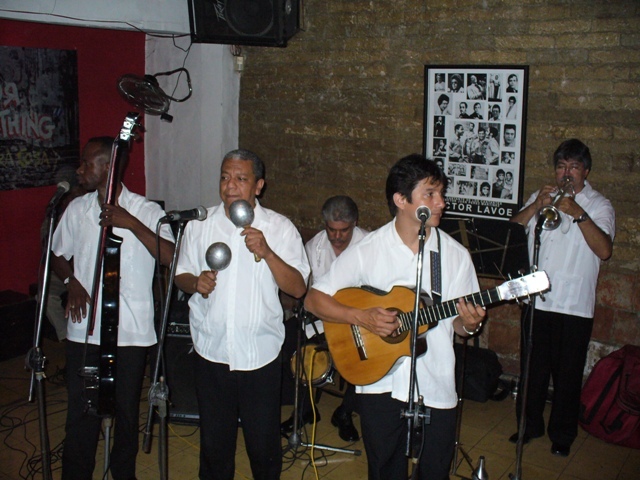 Zaperoco's lively music results in another celebration - salsa dancing. Evenings commonly start with couples and friends in their comfortable corners but as the music spins, patrons get antsy. Within its tight quarters yet manageable open floors, both amateurs and seemingly seasoned dance pros take the floor every night to showcase their skills in front of fellow devoted guests. 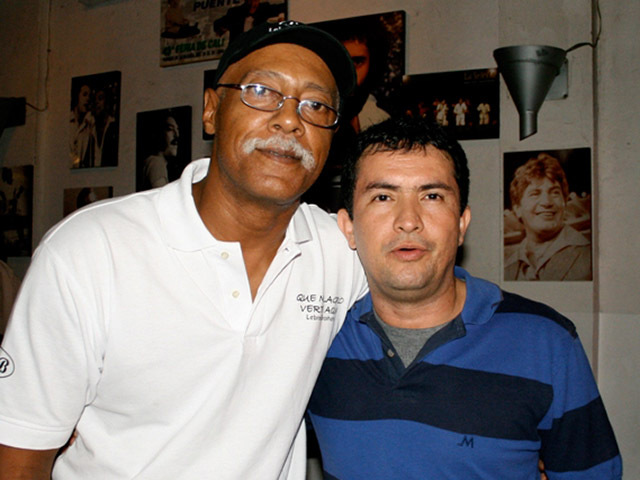 "Classic Salsa will endure as long as people hear it through their feet instead of their ears" said one patron to Gus Ramirez, vocal Zaperoco fan and founder of SalsaBlvd. "Sometimes fans need to be reminded of the sensual touch-n-feel experience associated with the old days of live Classic Salsa concerts". 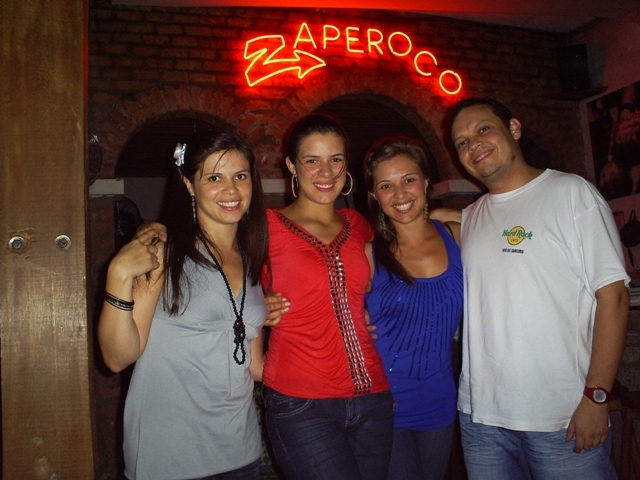 Zaperoco feels more like a living room than like a bar. The seating and aged brick walls do more than provide intimate comfort, they provide a setting with some of the finest acoustics you'll find anywhere. 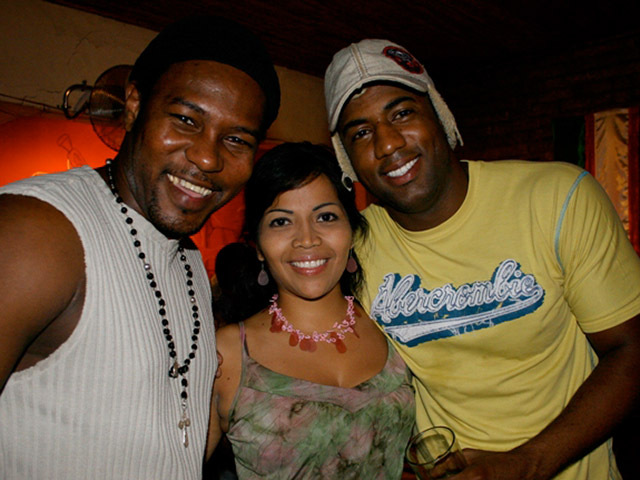 Which is why you'll also find some of the best names in Salsa mingling with the crowd. Best of all, this will cost you no more than the price of a beer or a soothing shot of well-aged rum. For all of us here at SalsaBlvd, Zaperoco is SACRED ground, where the spontaneous music constantly weaves a web of interactivity and soulful connection with everyone in attendance. Simply stated, it is one of the most inviting and friendly venues in Cali - a place that encourages good drinks and conversation, and having the capability to unstill the innermost senses thereby enhancing the human spirit to greater heights.